LessThanDot - Back to Java after an eleven year hiatus, what are some good resources you recommend? Back to Java after an eleven year hiatus, what are some good resources you recommend? 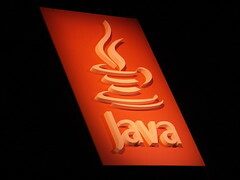 This week eleven coworkers and myself will be in Java training for most of the time, I haven’t touched Java since 2001. I did a bunch of research over the 4 day weekend to get a little head start. It seems to me that there are a whole lot of things that I need to know, twelve years ago none of this stuff existed. I also seems to me that the language itself hasn’t changed so much compared to C#. I might also take a look at Scala down the road, some of that stuff seems interesting.